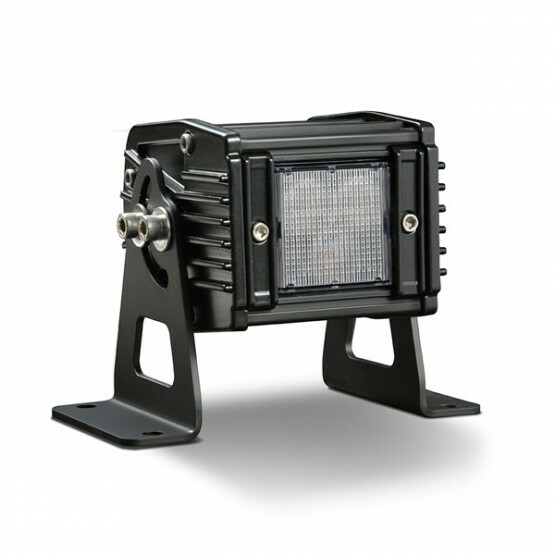 Tomar TRX series - Blue Max Lighting & Emergency Equipment Ltd. 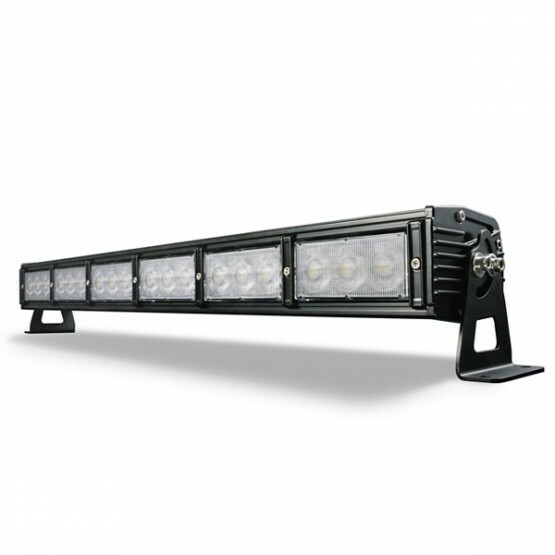 The TRX series off-road LED lightbars set a new standard in performance, configurability and maintainability. 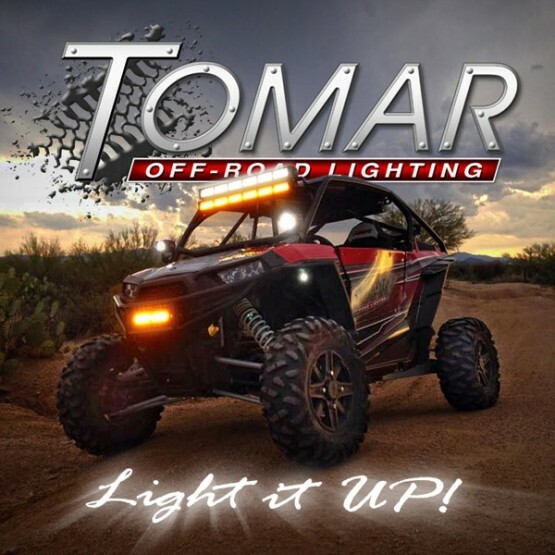 TOMAR Off-Road Lighting – a division of TOMAR Electronics, Inc.
For over 45 years TOMAR Electronics has been an innovator and leading manufacturer of high quality, highly reliable and extremely efficient LED and strobe light systems for heavy industry and the emergency response vehicles market. All TOMAR products are designed, engineered, manufactured and serviced in our state of the art, energy star certified, factory located in Gilbert, Arizona USA. Now TOMAR brings its 45 years of experience to the Off-Road lighting market. 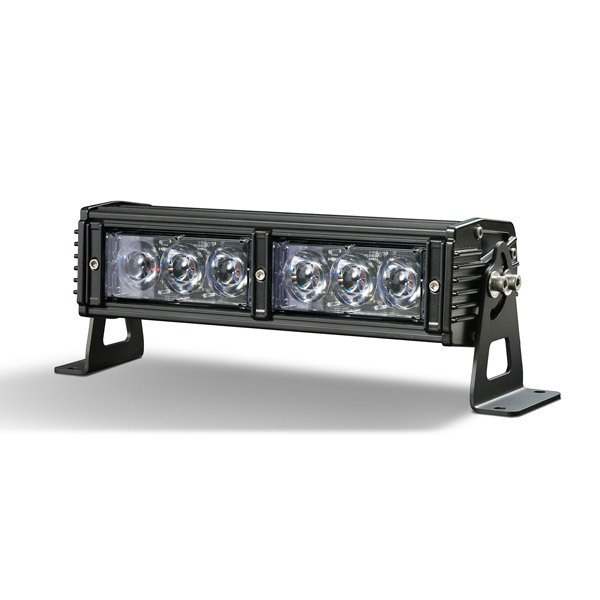 The TRX series off-road LED lightbars set a new standard in performance, configurability and maintainability. TRX series lightbars are rated IP-67K and are pressure tested for water emersion up to 100 feet. 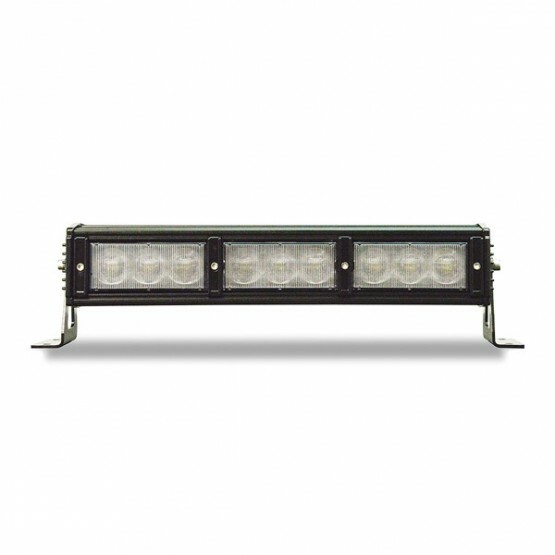 Each component of TRX lightbars are individually waterproofed eliminating the need for a failure prone external gasket. 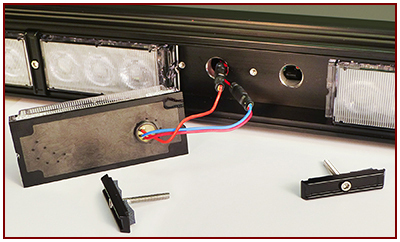 Each light module is hermetically sealed using linear vibration welding and patented over molded heat extraction technology. The control electronics are completely encapsulated in a urethane potting compound. Deutsch waterproof connectors are used for all interconnects between the vehicle wiring and the lightbar.